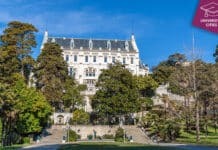 Not just history, as is the case with most European cities, Bari in Italy is also known for some of the best universities.The last time I made a mention of the universities in Bari to an acquaintance, the reaction was, Bari!? Are you sure? The answer is yes. And some of the very reputed ones too. 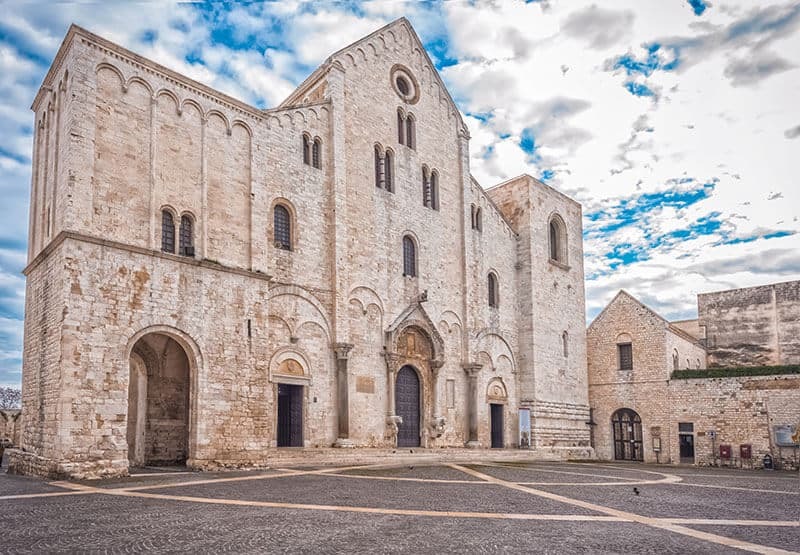 Bari is well known for the Basilica di San Nicola which makes it a major location for pilgrims from many parts of the world since it has a few remains of Saint Nicholas. 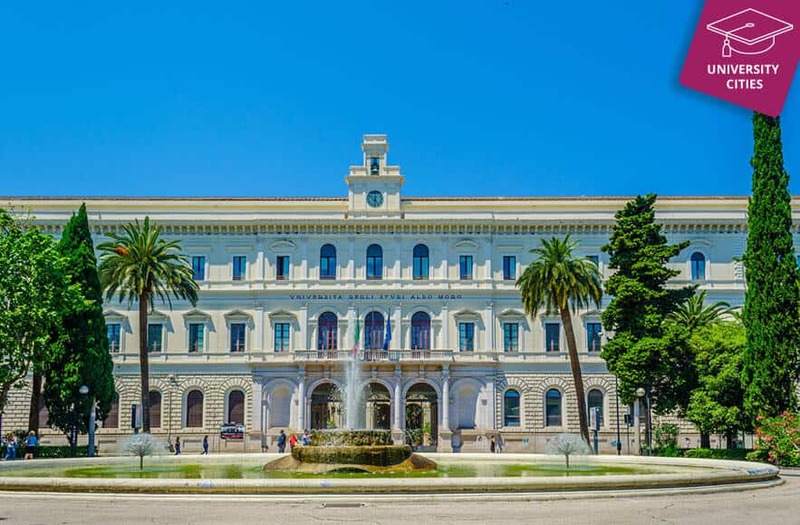 Although the first settlement in Bari is recorded at around 450 AD a good part of the architecture in the city is from the late 18th and the 19th century. Life is relatively relaxed and you find many scores of people meandering in the areas reserved for pedestrians. The port of Bari is an important one from the viewpoint of trade. That aside, Bari which is the capital of the Puglia region has a beautiful beach called Polignano a Mare. 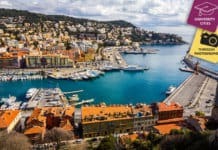 The entire coastline of the region is quite spectacular since it’s by the Adriatic sea and when you venture out of city you find a good number of sandy beaches with affordable seafood restaurants. Do you prefer winter sports rather then beaches? You may consider the town right under the Alps – Turin. I have made a special mention of this since Bari also has a reputation for crimes such as burglaries and mugging so a fair number of people stay away from the streets during dark and the city does not have much of a night life. That may be as it is, students will always form their groups and organize some sort of a night life amongst themselves. Food is not a problem anywhere in Italy and in Bari especially, the food is mainly from local sources and you get dozens of different pizza and pasta. Most foods contain the ingredients, wheat and olive accompanied by an abundance of wine. 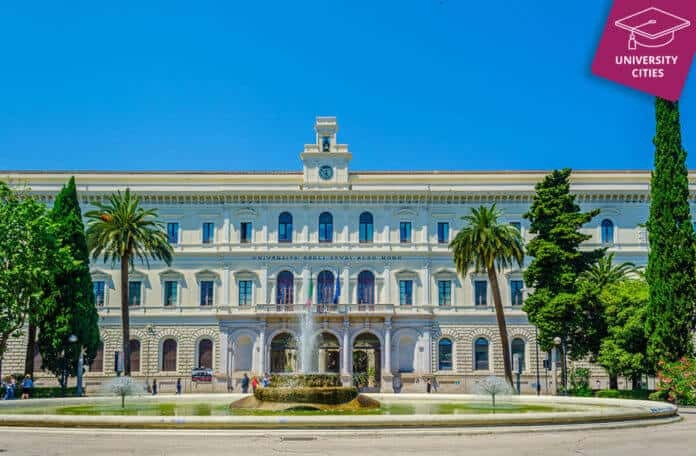 Not just pilgrims and tourists the city of Bari attracts foreign students too on account of the quality of education at the universities, the temperate climate and the beaches we have talked about. The average temperature from late March to October is around 17 degrees on most days. Check out the universities for yourself for the courses most suited to you. Both of the above have several departments covering most subjects from Arts to Sciences. The cost of living is slightly lower than Naples which we covered recently. Despite this we recommend between 900 to 1100 $ per month to meet your living and stay plus the annualized fees of 1000 to 1200 $.